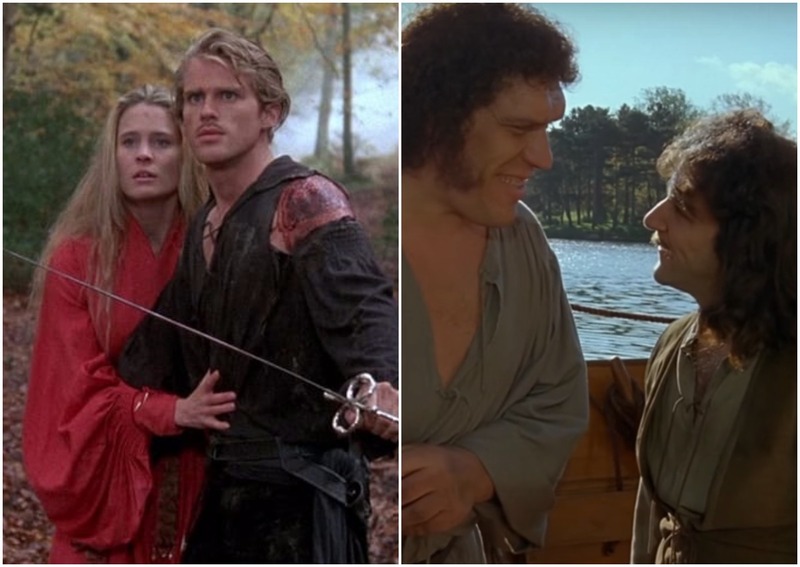 It's Been 30 Years Since 'The Princess Bride' Taught Us About "Tru Wuv" But Where Did The Cast End Up? 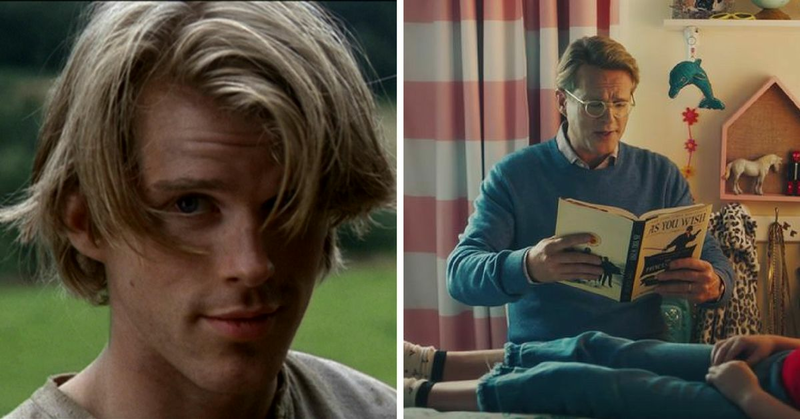 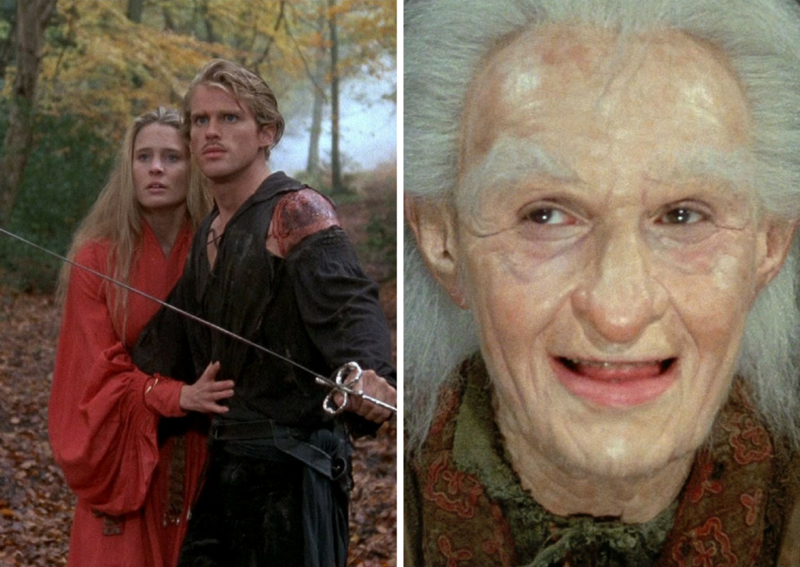 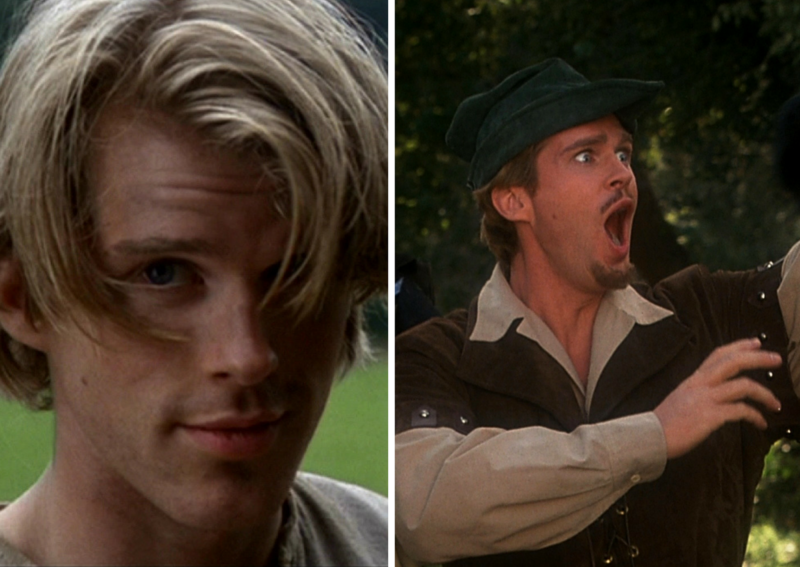 10 Facts About Cary Elwes That Will Make You Go "Inconceivable!" 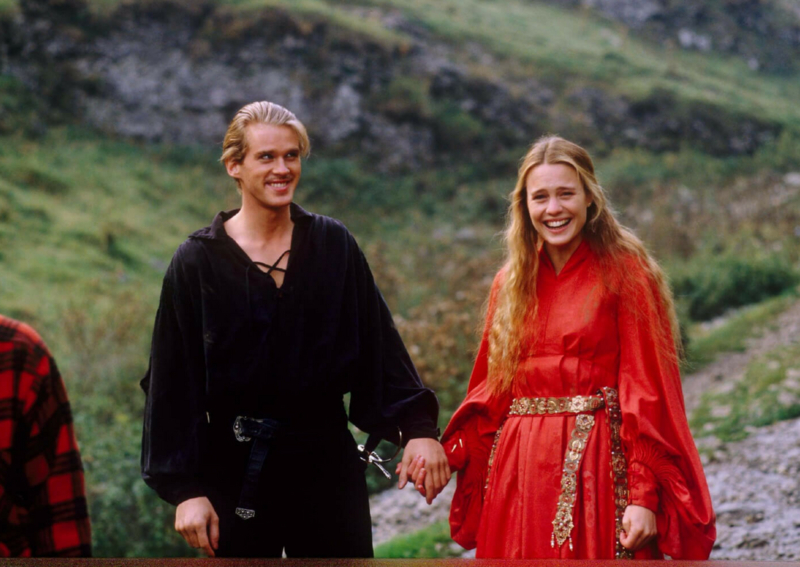 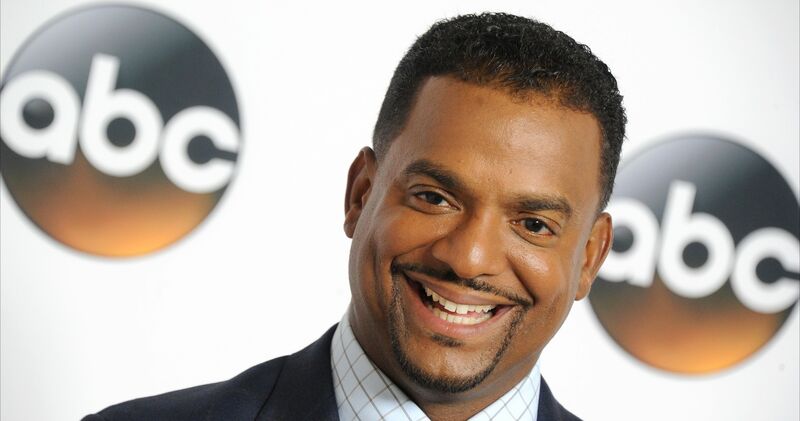 We're pretty happy the Dread Pirate Roberts didn't kill him in the morning.